Lomographers out there – here’s something for you to nibble on! 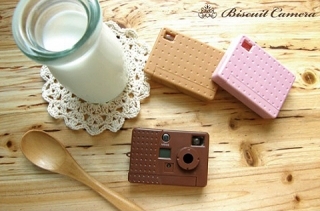 This cute digital camera is called the Biscuit Camera, because, well… it looks just like a biscuit! There are even 3 “flavours” available: Strawberry, Wheat & Chocolate. Yummy! 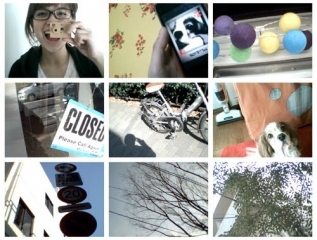 The Biscuit camera is only 42 x 58mm in size, however it shoots up to 300 photos (High Res is 640 x 480 pixels – eeek!). It even shoots video in AVI format, but has no sound. Tiny and lo-fi, this miniature camera is all the rage in Japan. It fits on your key chain, so never again will you miss that photo opportunity. You can buy yours at Four Corner Store. What a fun little cookie, um camera. Rad little camera!! 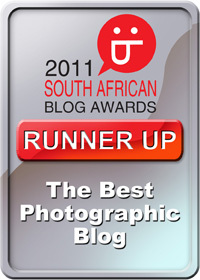 Do you know of any proper lomography distributors in South Africa, selling Lomo, Holga, Diana and so on? Hi Zahn – In Joburg, try Kameraz in Rosebank, or The Street in Greenside. In Cape Town, Exposure Gallery. Enjoy! do you know where they would sell it in sydney? I’m not sure, but you can order from Photojojo.com their delivery is pretty quick and they are very reliable.